Currently on my Pixel XL, slow motion video can be captured at up to 240 FPS (frames per second). That’s not too shabby for a smartphone. 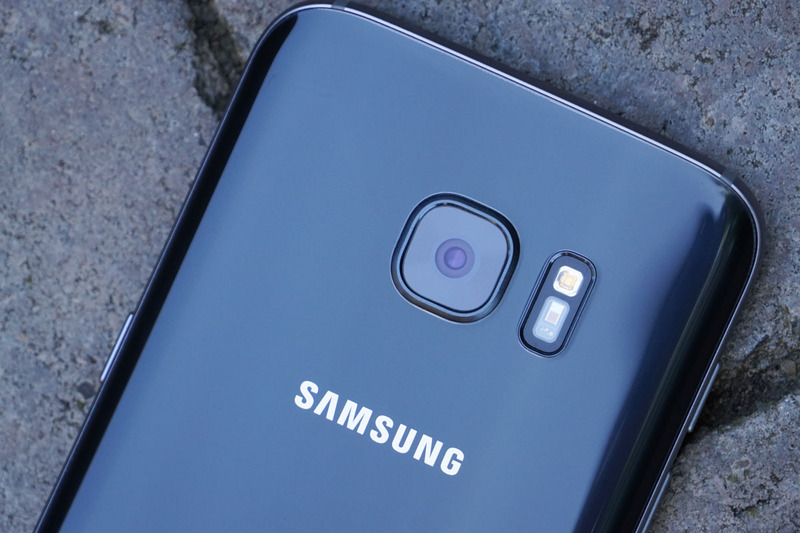 However, according to a new report, the Galaxy S8 camera can shoot video at 1,000 FPS, practically blowing the doors off my Pixel. How rude. With a FPS rate at 1,000, your slow-mo videos should look pretty stunning, whether you shoot your kids running around or a hummingbird flaps its wings. Keep in mind, though, we don’t yet know at what resolution the video can be shot. On the Pixel, when shooting 240 FPS, the resolution is limited to 720p, not even FHD. While the resolution is not yet know, we can at least hope for the best. Also included in the latest report is mention of the Galaxy S8’s iris scanner. According to the source, an added 3.7MP RGB camera sensor will be included on the phone’s frontside for scanning purposes, alongside an 8MP front-facing camera for general use. Below is a video example of 1,000 FPS, but not from a smartphone. It was captured on a Redlake N3.